Don’t let the opportunity to strengthen your business pass you by! 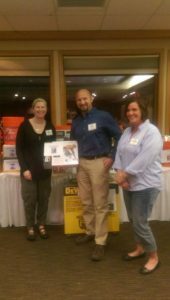 The La Crosse Area Builders Association (LABA) equips you with the tools you need to elevate your company to the next level. Whether you want to expand your business or give yourself a competitive advantage against the competition, this nonprofit association stocks you with ways to increase your company’s bottom line. Our motto is “Do business with a member.” LABA offers networking and referral opportunities with other member businesses and with the public through events that we sponsor. Sample contracts, spec sheets, change orders, etc. Consumers call the Builders Association looking for reputable contractors. Our motto is “Do business with a member.” We give thousands of our membership directories to the public every year. 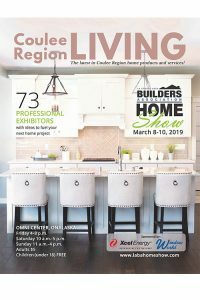 LABA uses the media to inform, educate, and promote credible practices and companies in the regional building industry. 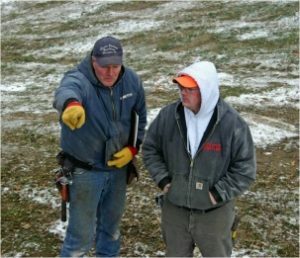 We strive to promote a positive image of the building industry through community service projects, technical college scholarships and grants to area high schools’ building-related programs. LABA has the resources to develop and promote activities that affect your bottom line. 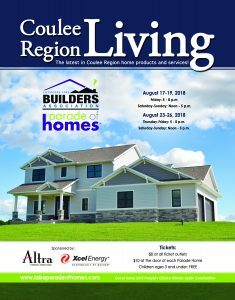 Utilize the targeted groups we attract by taking advantage of our advertising opportunities and exposure to potential customers through special events such as the Parade of Homes and the Onalaska Home Show. Receive a 20% discount on FTD delivered handcrafted, artist-designed, floral arrangements. To find out more about becoming a member, call (608) 781-5242 or email us.